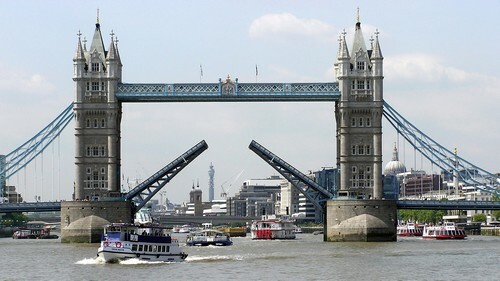 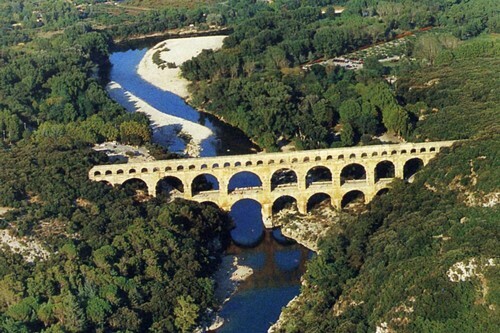 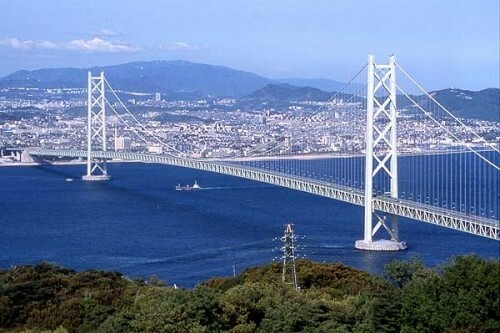 Today’s bridges not solely symbolize our world’s advancement in design however its advancement in technology as well. 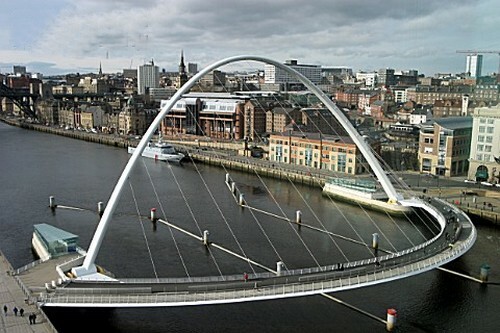 Consequently, architects and engineers are able to merge style and technology together in order to make bridges that are larger, better, and additional spectacular than ever before. 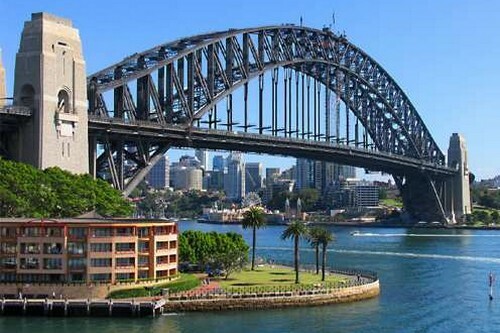 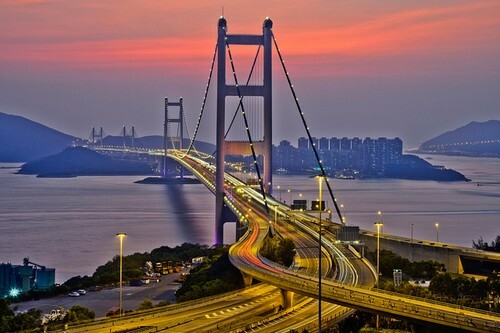 We’ve compiled a list of 10 most amazing bridges from around the word, both young and old. If we’ve missed and of your favorites, please add them in the comments area below.